We are pleased to share with you the stories of some of the people, places and achievements that made our 2018 fiscal year a success . We provided more than $1.2 billion in financing for home mortgages and rental housing, in FY'18, bringing our cumulative financing across the Commonwealth since making our first loan in 1970 to nearly $23 billion. Some of the borrowers, partners and developments featured in our 2018 Annual Report are presented below. And, you can view the full 2018 Annual Report here ! Boston Public Schools Police Officer and longtime renter Latisha Steele used an affordable MassHousing Mortgage with Down Payment Assistance to buy her first home, at the MassHousing-financed Olmsted Green in Boston's Mattapan neighborhood. 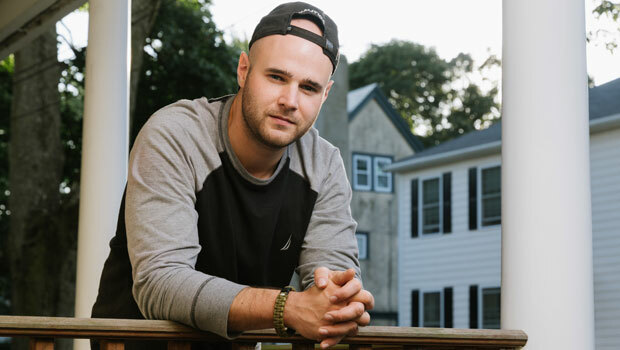 Marine Corps Reservist Jordan Banach used an Operation Welcome Home loan from MassHousing to purchase his first home, a condominium in Salem. 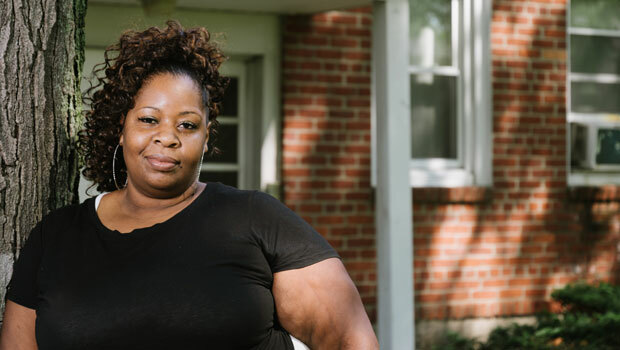 Jennifer Alleyne, a resident of the MassHousing-financed Bay Meadow Apartments in Springfield, loves living in the community but is starting to work toward homeownership. 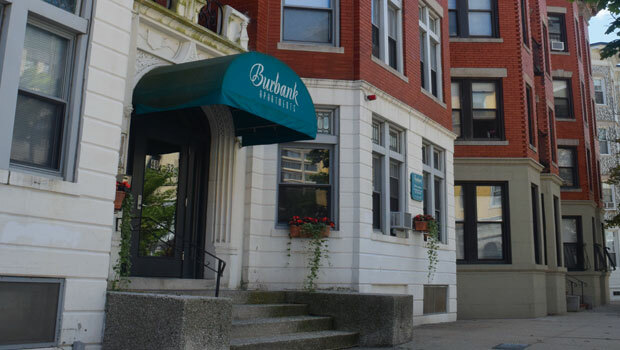 MassHousing financing is ensuring that affordability remains in place at Burbank Apartments in Boston's Fenway neighborhood. The original mortgage was set to expire, and vulnerable residents at Burbank were at risk of being displaced. The first development to receive financing through MassHousing's Workforce Housing Fund, Gateway North in Lynn is now open and serving people working in government, nonprofit and healthcare sectors. 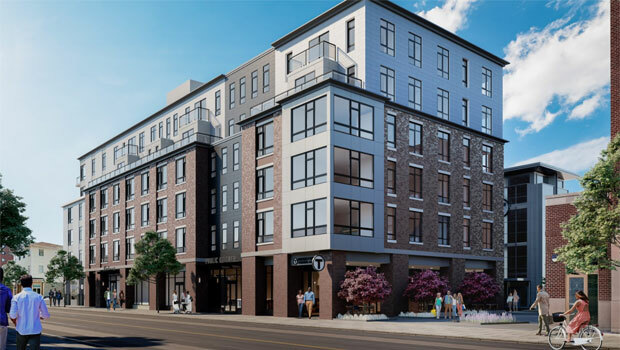 Located on a once vacant parcel of land adjacent to a commuter rail station, the new Holmes Beverly is offering quality, mixed-income housing on the North Shore. 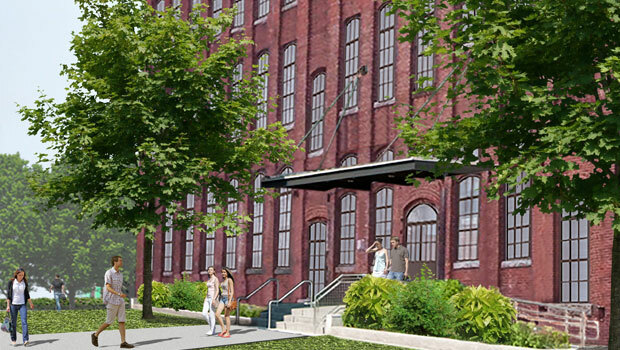 An abandoned mill building that once manufactured everything from wool and flannel to breakfast cereal and military rations is now being converted into a 102-unit affordable rental community. Read about Van Brodie Mill! 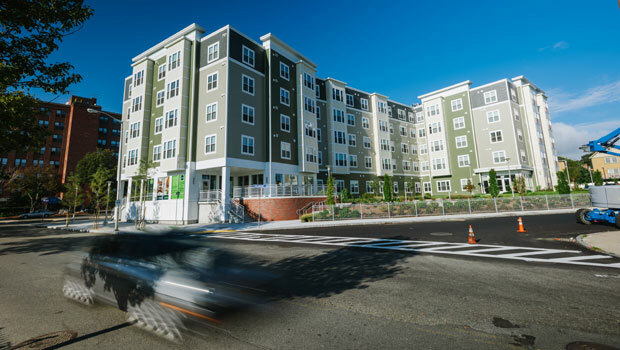 MassHousing's $2 million Planning for Housing Production Program helps cities and towns plan for and implement their housing production goals and deliver new mixed-income housing. Learn about Planning for Housing Production! 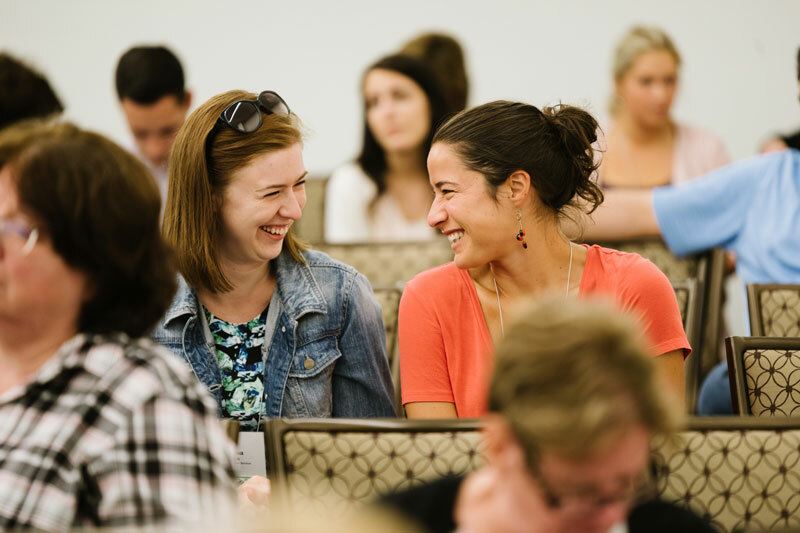 MassHousing’s 2018 Community Services Conference brought together 400 professionals from housing, social services, public health, academia and elder affairs for a day-long series of talks, workshops and conversations about how to better serve the growing population of older adults in Massachusetts. Older Adults in Community was held in June 2018 in partnership with the Massachusetts Executive Office of Elder Affairs. Presentations, links and other resources from the event are available online. Click the image above to view a summary of Diversity & Inclusion highlights from MassHousing's 2018 fiscal year! 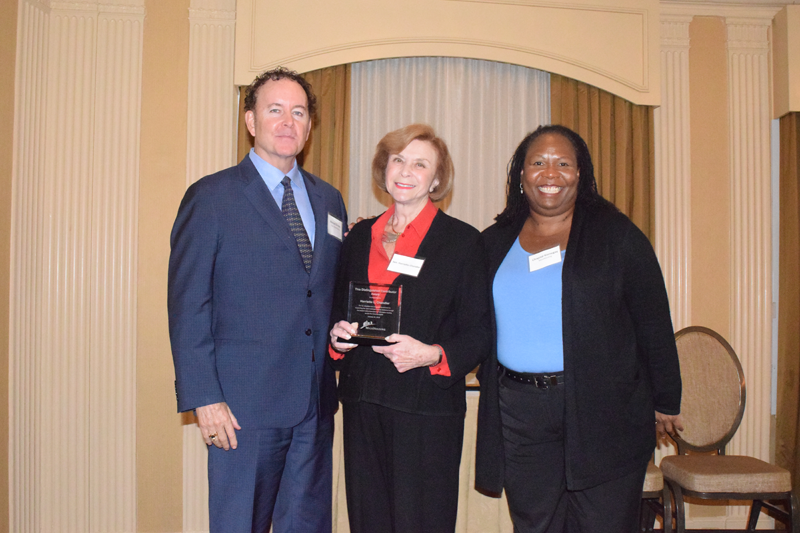 MassHousing recently recognized several partner organizations and individuals for their roles in supporting the Agency's programs in FY2018.